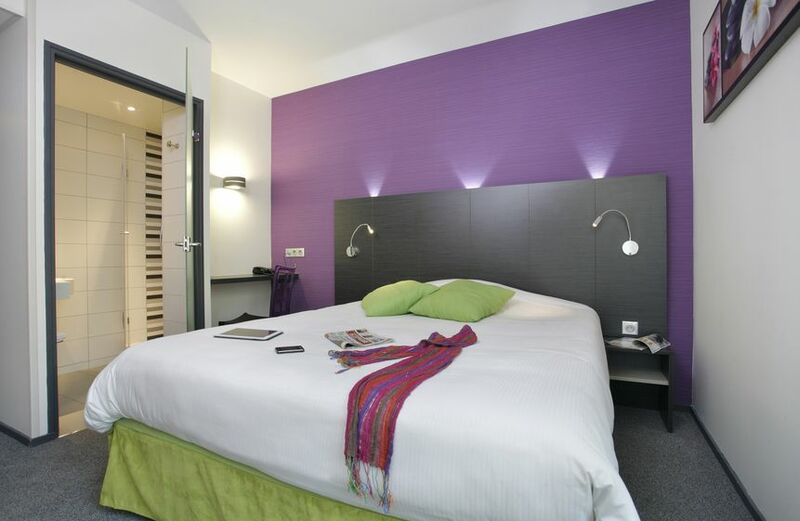 Get comfortable in our hotel in Limoges. Limoges and its “City of Art & History” label will make you discover over two thousand years of history, from the epic Gallo-Roman era to nowadays. 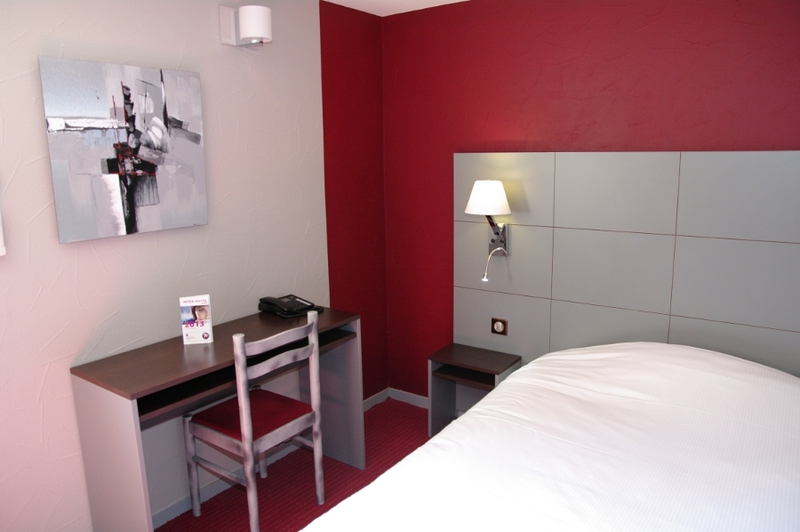 Situated in the north Limoges, close by the A 20 motorway, the hotel ARION offers you a perfect location. 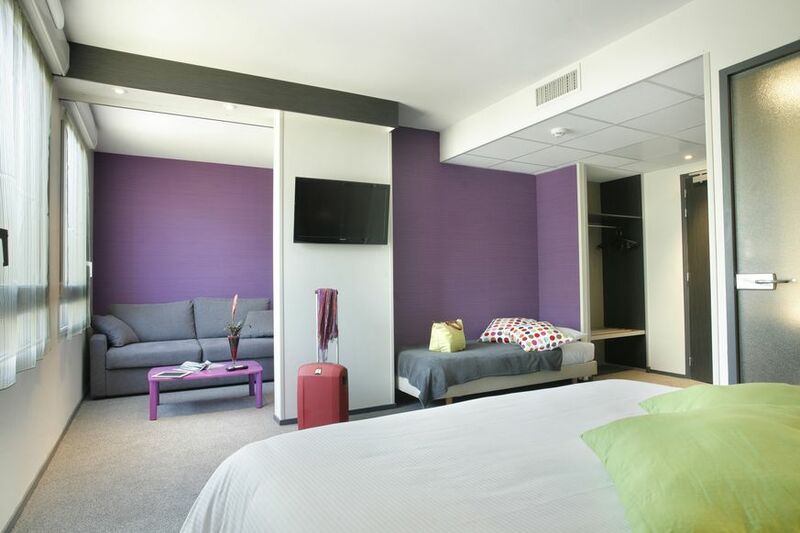 We are ten minutes away from either the city center or the Limoges international airport. For a business or a leisure stay you will enjoy our fully air-conditioned and well-soundproof rooms, a free private parking and a lift. We also propose you an evening half-board, a rich continental buffet breakfast and conference facilities. Besides, the entire hotel is accessible to disabled people. 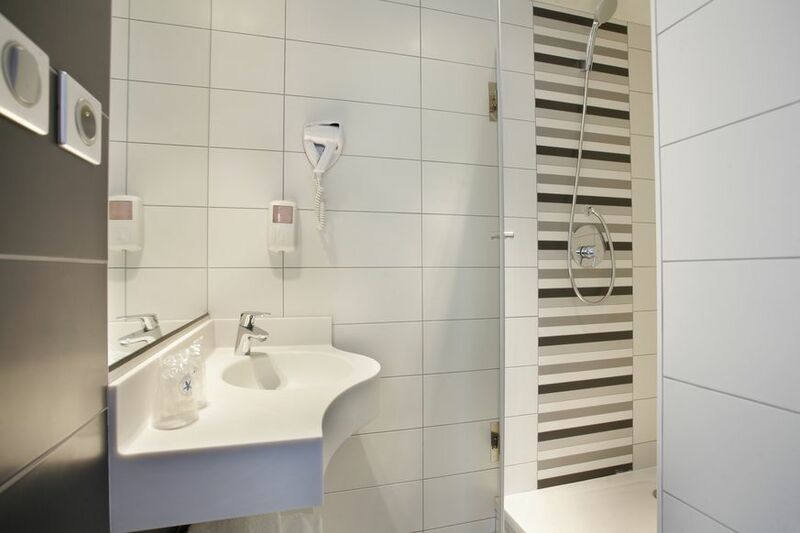 The Arion hotel welcomes you in a fully-refurbished building, its 50 rooms offers you great comfort within a cosy and warm atmosphere. Mathieu and the hotel team are at your service, to inform you, to advise you and to ensure you a pleasant stay. The hotel Arion has been awarded the “Quality Tourism” label that ensures customers of a premium service and a friendly staff, the whole in a comfortable and pleasant environment. We are closed to all major business in the area; VALEO, VEOLIA, SAFER, RENAULT TRUCKS, WESTON…..
Should you need to go downtown or further down to the south Get on the A 20 motorway, in less than ten minutes you take exit 33 to the city center, exits 35 & 36 to the other commercial areas of Limoges. One thing is certain; all roads lead to the hotel ARION !  We propose you an instant online booking service with a confirmation email, a reservation free of charge or commission, a secure server. 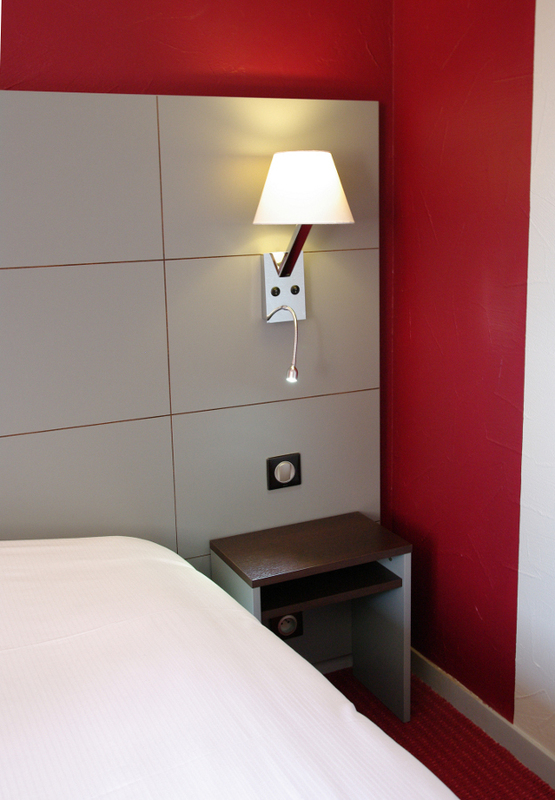 All of our rooms have been recently renovated. 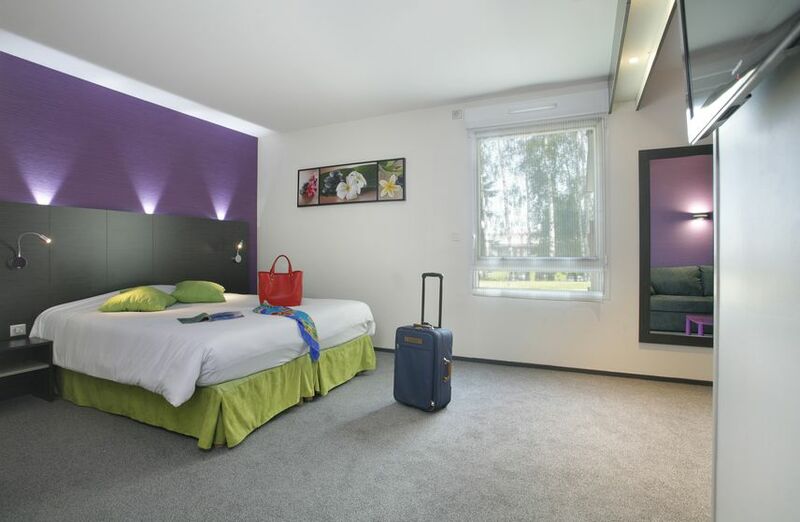 We offer you simple, double, twins, triple and family bedrooms.